As a result of the latest intellectual property and patented data collection techniques, the new release reduces total data collection time from days or even weeks to four to six hours for most systems. Trace captures the data with zero performance impact to the control system. The software also decreases incident troubleshooting time by up to 40 percent, offering a holistic view into system performance that helps to improve quality and reduce downtime. Process engineers or technicians using Trace R130 can be up to 50 percent more productive thanks to the consistent availability of accurate system information, enabling them to better plan daily maintenance, troubleshooting, quality and performance improvement activities. "Honeywell Trace gives users a complete picture of what's changed in the past 24 hours," said Nick Parker, vice president and general manager of HPS' Lifecycle Service Solutions business. 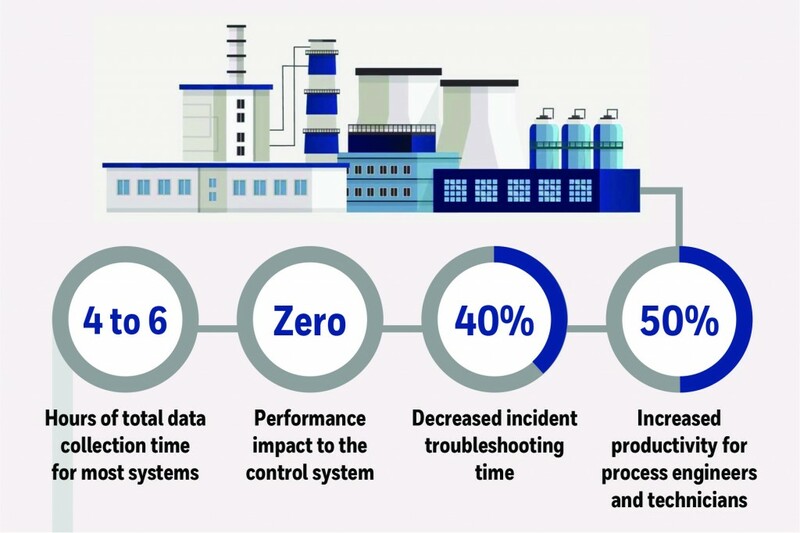 "Now plant managers, process and control engineers or safety teams can take almost immediate action to correct changes to improve process and system performance with less downtime."